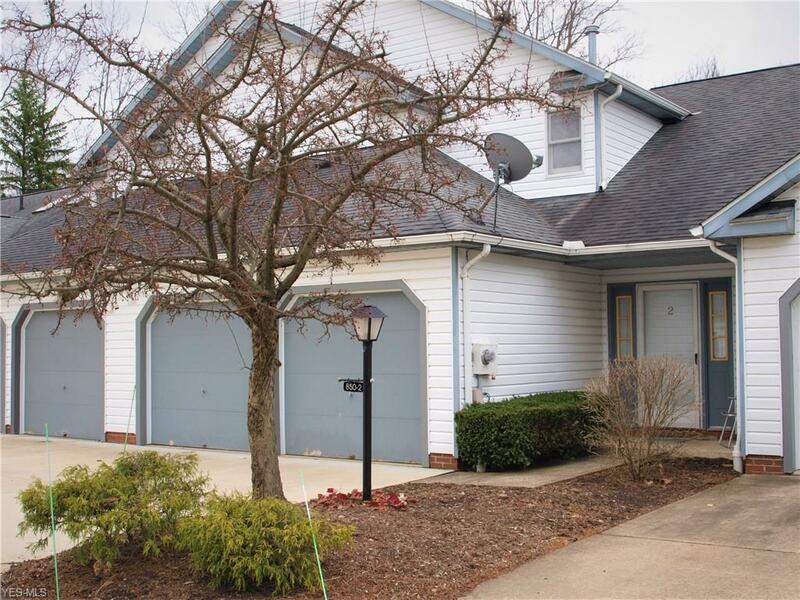 Priced to make it your own, this 2 bedroom, 2.5 bath condo has a great floor plan. 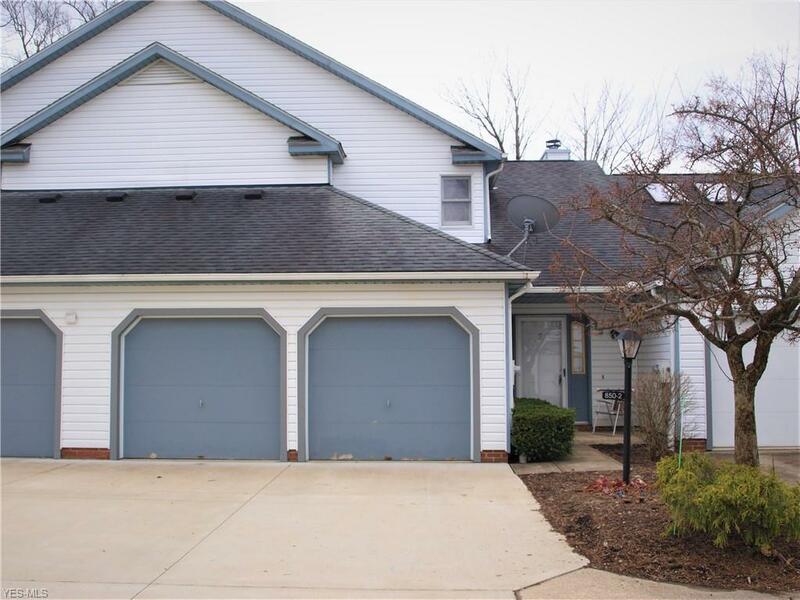 The front door opens up into a large, two story foyer that flows into the living room with gas fireplace and a wall of sliders, that were replaced last year, that floods the home with natural light. The first floor carpet was just replaced on April 4, 2019 and looks great. 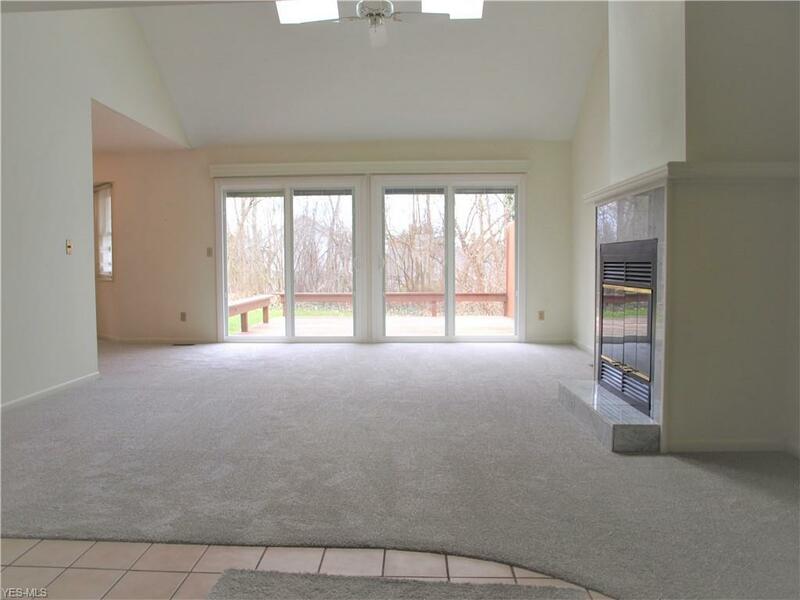 There is a nice deck and private back yard accessible from the living room as well. The kitchen appliances remain with the home, as well as the washer & dryer. 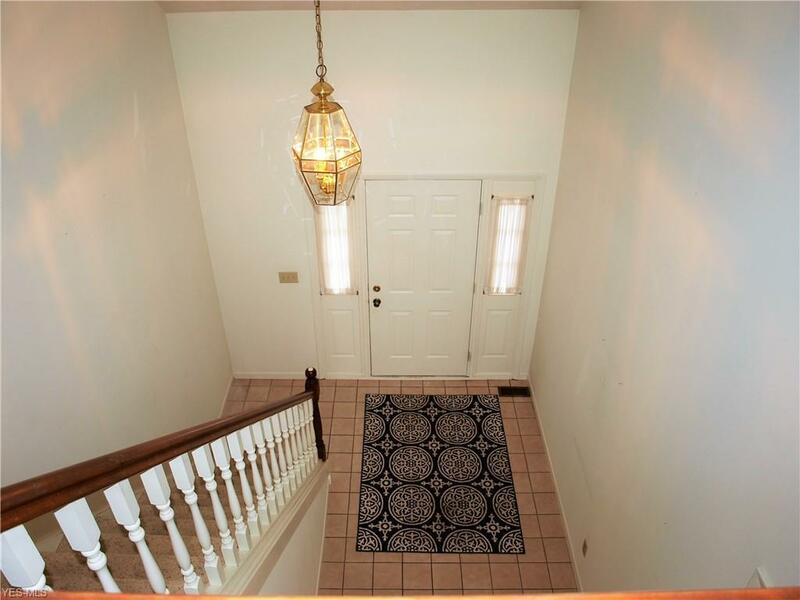 The 2nd floor has a great cat walk that overlooks the living area and leads you to two bedrooms and two full baths. The home is in need of some wallpaper stripping and paint but is a blank canvas waiting for it's new owner.